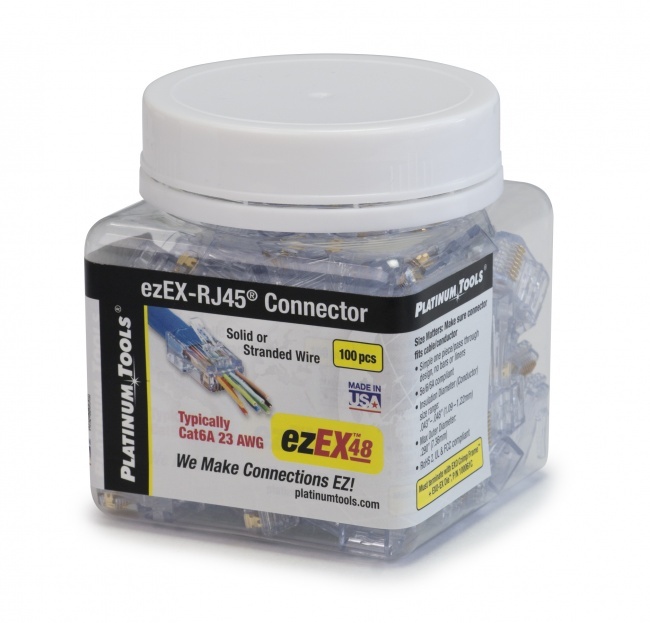 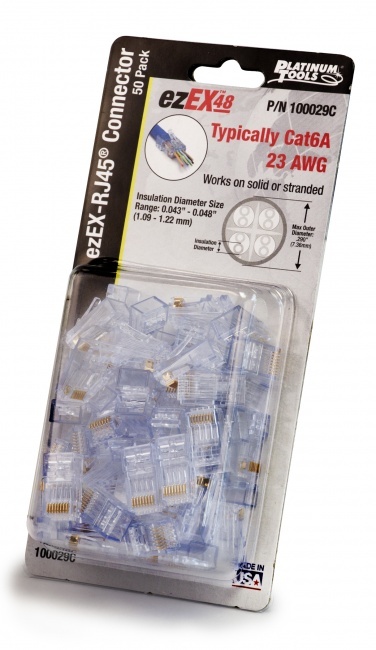 This ezEX™48 Connector is designed for larger cables and conductors. 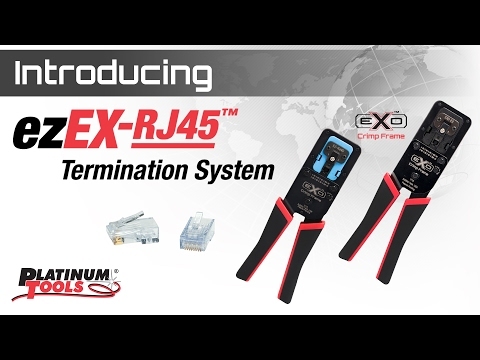 Features a unique integrated Hi-Lo stagger load bar and allows larger conductors to pass through the front end of the connector. 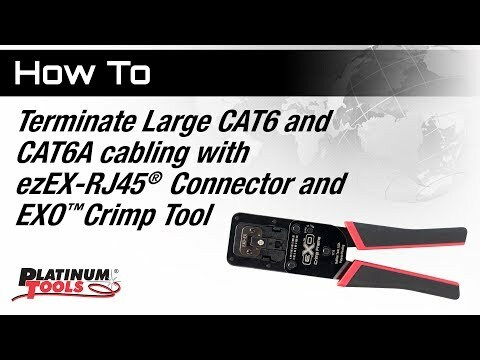 Making it easy to verify the wiring sequence before terminating. 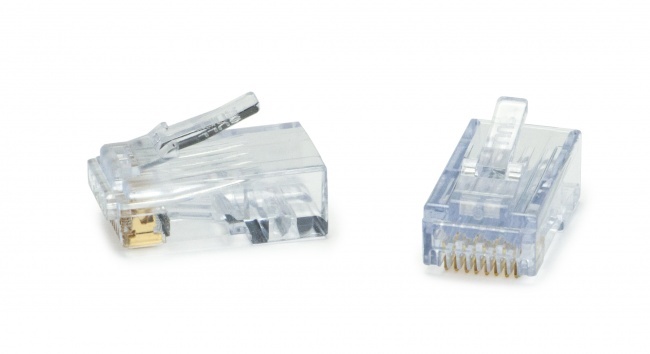 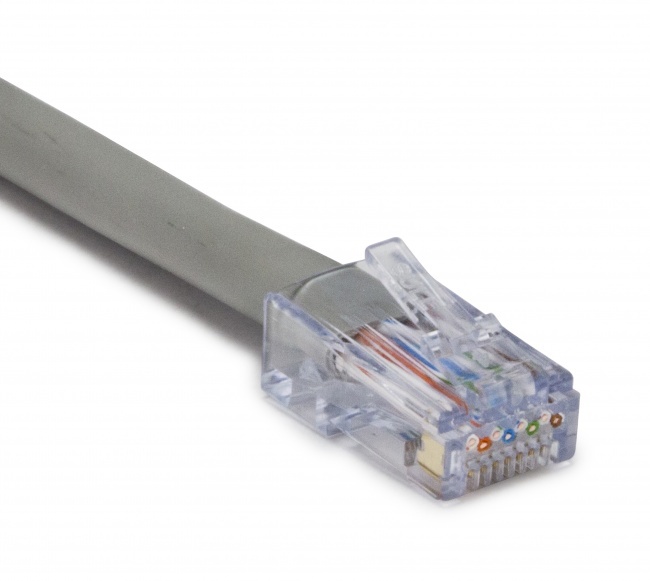 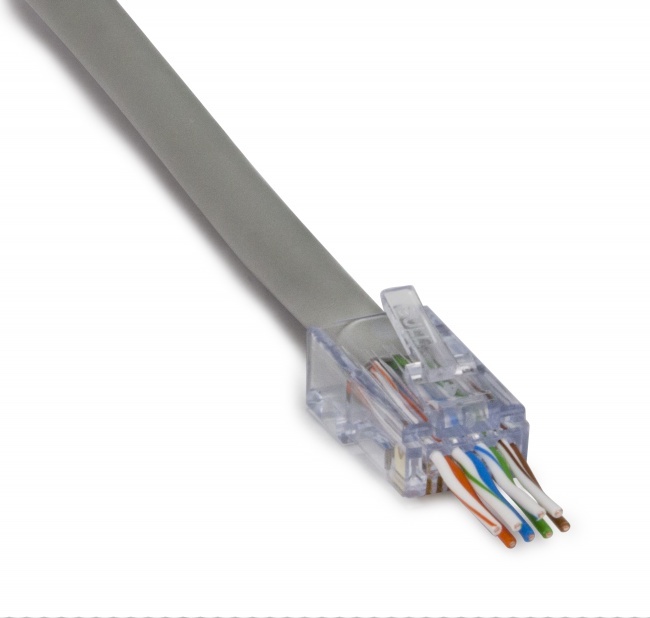 This connector is typically used with Cat6A and is terminated with EXO Crimp Frame® and EXO-EX Die™ (100061C).